Here are the colors for Sunday Stamps SSC187. 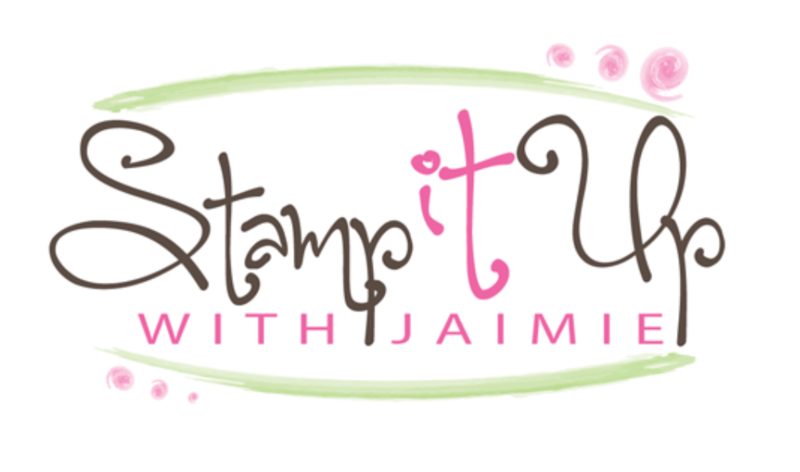 Be sure to stop by the Sunday Stamps blog to see what the other design team members created and to play along too! I started by stamping the Buffalo Check stamp set image on a panel of Blueberry Bushel card stock in Night of Navy ink. I adhered the stamped panel to a panel of Night of Navy card stock with SNAIL and then to a Real Red card base with Stampin’ Dimensionals. I adhered a strip of Melon Mambo DSP from the Brights 6″ x 6″ DSP pack to a strip of Melon Mambo card stock and then to the card front with SNAIL. I embossed a panel of Pool Party card stock with the Corrugated Embossing Folder and then adhered it to a panel of Whisper White card stock. I wrapped a strand of Night of Navy Solid Baker’s Twine around the panel twice and tied a bow, then adhered the panel to the card front with Stampin’ Dimensionals. I stamped the outline heart image from the Nothing Sweeter photopolymer stamp set in VersaMark ink on panels of Melon Mambo and Real Red card stock, sprinkled them with White Stampin’ Emboss Powder and heat embossed them. I cut the images out with the coordinating Sweetly Stitched Framelits die and adhered them with Glue Dots to the card front. I stamped the sentiment from the Nothing Sweeter stamp set in Night of Navy ink on a panel of Whisper White card stock and then cut around it with the Sweetly Stitched Framelits dies. I adhered the heart to the card front with Stampin’ Dimensionals and then added a Glitter Enamel Dot to the card front to finish it. I stamped the heart images from the Nothing Sweeter stamp set in Melon Mambo and Real Red inks on a panel of Whisper White card stock inside the card. 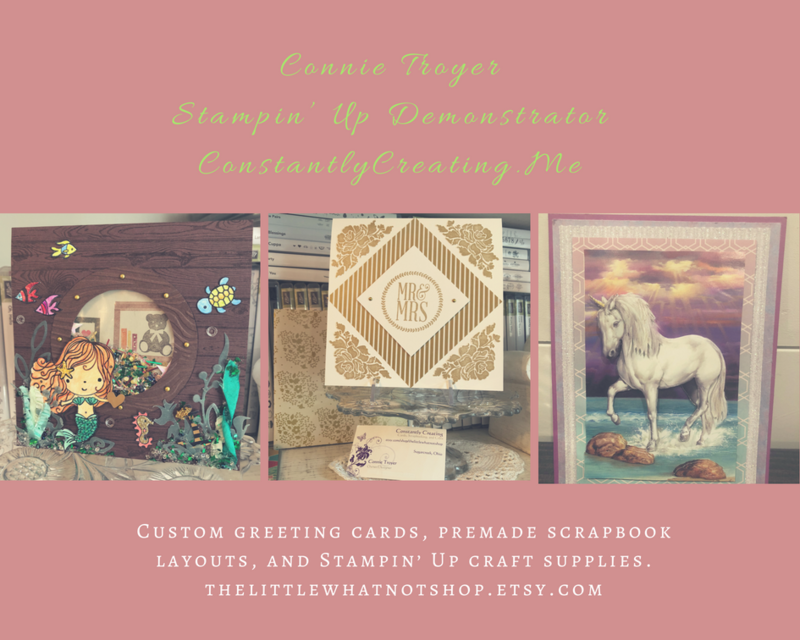 You can see a list of supplies, including card stock cuts, used for creating this project at the very bottom of this blog post. This entry was posted in For a Friend, For You, Love, Valentine and tagged CAS card, love card, Nothing Sweeter, valentine card. Bookmark the permalink. Thanks Karen! This took me about 20 minutes to make. 🙂 Super simple! Hi Amy, I’ve been wondering how much does the paper shrink when you use the Corregated Dynamic embossing folder? Do you need to cut the paper larger? Really pretty and happy. I like that Blueberry Bushel background with the oher colors. TFS. Adorable! Love the frosting rimmed hearts!